Well, it is almost this season. Season for rentals that is. We see more properties starting to hit the market for lease between March and August since this is also the time most people are looking to move. In San Antonio, we could almost call this PCS Season since so many military are receiving orders. One of the most common questions I receive when meeting with people preparing for PCS is what can I do to get my home ready and what is the time frame to hit the market. The first is pretty easy. Schedule a time for us or the property manager of your choice to come check out the home to make true recommendations. Neutral paint colors are always a strong choice but beyond that, the flooring and other items are either going to pass muster or need to be replaced. If replacement is recommended, we have the vendors in place to replace the carpet usually at significant savings. Also, since you are already going to be stressed on move out, we recommend letting us have the property professionally cleaned including the carpets and we can be reimbursed at a later date. Again, our costs are going to be significantly less than what you think. The other part of that question in time frame. We recommend meeting with a manager 60 days out from your move date so that 30 days out, there is the option to begin marketing the home to find a tenant. We want to minimize the downtime for you so getting on the market is crucial. So when the time comes and you get orders and need to rent out your home, let us know. In addition to focusing on Northwest San Antonio for property management, we also offer military management discounts to help save! How is the San Antonio market for buying real estate? We have been receiving a lot of inquiries recently from clients we manage for asking how the market is doing in Bexar County and Texas overall. They are concerned as there are rumors and nation wide indicators of a market slow down in real estate. Those concerns are understandable but need to be put in context. Owning a piece of real estate for investment of even your home is a little bit like owning stock. The value could move up or down and sometimes you will have minimal control on which direction it will take. However, when you plan for the long term, you will find that real estate is a solid investment. First, Texas and Bexar County do no follow the trends of the East and West Coasts. We don’t experience 10-15% appreciation rates year over year and then swing south when the market drops. What has happened in Bexar County is when the market slows, our market simply levels out. Why? On average, our appreciation rate remains at 2-2.5% annually for market appreciation. Given that we don’t have wild market swings up, we don’t see the market slide back fast either. When the market slowed in 2008 through 2011, property values did not necessarily always go backwards but what we saw were people over leveraged on homes with 103-107% financing and had no equity. No matter market conditions are, not having an equity position is always risky. Now Second, like Dave Ramsey would say, invest in what you understand and know. If you can’t understand it, don’t do it. 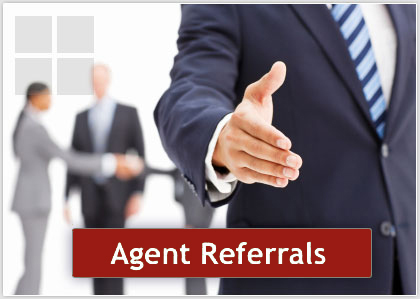 We work with a lot of investors to purchase properties in areas that are consistent performers. Our office understands what it takes to manage and rent properties in Northwest San Antonio and Bexar County and that is what we stick with. We know the markets for resale, rents and long term investment strategy. If you always focus on buying in a solid area, attaining an equity position when you purchase and positive cash flow, you will do well. So to recap, when asked if the market is changing, my answer is that it could be slowing down but that does not mean that real estate would not be a strong investment. By focusing on the areas we know and sticking to our basic three criteria for investing, it’s hard to find a time when it is not a good time to invest. If you have an interest in property management or investing in San Antonio let us know and we would be happy to answer any questions you have. As we continue to build our business of helping people looking for property management services in San Antonio, we took the next step to add a Maintenance Technician. The idea was to have an employee that would provide more oversight of any needed repairs to the properties we manage but at a lower cost. The problem never existed that the repairs on homes were expensive or that we didn’t have great vendors that helped. We just wanted to do more for the owners that trust us to take care of the properties. It was an eye opening experience in what people are prepared to do to do a good job. As we scoured through dozens of resumes, it was crazy how many had misspelled words or a lot of missing data. Some people couldn’t even present a resume but instead would send messages as if it was a text! Next came the phone interviews. Some people would be polite and present well while others could barely speak. After many false starts, we got to the in person interviews. This was the really interesting part. This position is entry level but pays well, has 401k with employer match, cell phone allowance, clothing allowance, health care, bonuses and company vehicle. People were showing up late or unprepared. Some were dressed like they were getting ready to mow the yard. Shirts untucked and dirty pants where not unusual by this point. After many candidates though we found one whose appearance, demeanor and work ethic really shined through. We will be introducing him shortly but what really stuck with me was that he had a desire to get things done right and understood our philosophy. We are being trusted to manage properties to the best of our abilities and he wanted to be part of it. At the end of the day it was simple. Show up when it is time to and work like your name is attached to it because it is. We are proud to strive to be an outstanding Property Management firm in San Antonio and take the steps needed to help our property owners save money and maintain their properties. Look for more ways we protect our owners coming soon! Is it smart to Update my home while the tenant is still there?? Whether as an investor or an accidental landlord, the time will come when you are ready to sell your property. Regardless of whether it is to reinvest in a new property or you never intended for your home to be a long term rental, you need to be aware of how to get top market pricing for your property. Many times, we take on a property for property management and it looks great. 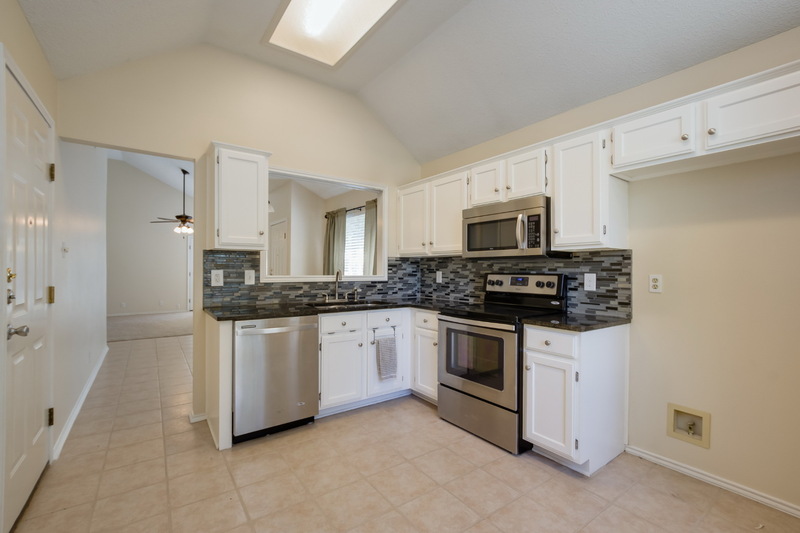 The property flooring is clean and well kept, the appliances are nice, the cabinets and counter tops all show well and the home overall has a nice appearance. Fast forward 10 years later and now you want to sell. The problem is that during that time, those white appliances aren't really super stylish and the polished gold fixtures the builder installed now seem a little dated. The problem isn't that the home is in bad shape, the problem is the home looks like it did 10 years ago but now with 10 years worth of wear. The main problem with selling a home that has been rented isn't really the condition, it is often the lack of updates. We aren't telling you that you need to spend money right now on granite and wood floors and top of the line appliances. What we are recommending though is to do your planning. If you think in a couple of years you may want to sell, talk with your property manager about what updates need to be added to get a strong value. If you bought your home from the builder and it has white appliances and laminate counter tops, if the price warrants it, you may want to start saving for granite and stainless steel. When the sales start coming around major holidays, that might be the time to buy those appliances since you will get discounted installation and free delivery. The return on the investments? We generally will see a 125% return on flooring, counters and appliances. On top of that, you will have decreased time of on market saving on property taxes and insurance. Add in new flooring and paint and you are in even better shape. Unfortunately, with all of the HGTV shows we see, many buyers just don't have the vision or the patience to do the jobs themselves. We are seeing people paying more to get the home they want rather than the home that needs updating. Your property manager should always be able to assist you in making the right long term investments when it comes to repairs and updates. And because of the volume most companies do with vendors, you should be able to get a great price! How does your Property Manager keep your properties safe? As a property manager, part of our job is to not only make sure we manage the property for strong revenue, but also make sure we mitigate any situations within our control that could create liability for a property owner. For example, when a home is leased in Texas, it needs to be made fully compliant with Property Code 92. Regardless of whether the property is managed by a Realtor, a company or an individual, the same laws apply. Property Code 92 was designed by the state of Texas to ensure basic protections for Tenants regardless of the city or county in which the property resides. Some of these basic protections include rekeying the property every time a tenant vacates the property. No matter is that was voluntarily or through an eviction, it has to happen. Also, the home needs to have not only a keyed locking deadbolt for exterior doors, but also a interior locking mechanism that cannot be activated from the outside. Obviously that could be a keyless deadbolt, but also a half moon shaped clasp the tenant could use or other acceptable lock. There must also be a peep hole at the front door unless it has a window in the front door. Another component of Property Code 92 is that the home needs to have smoke alarms. At each vacancy, before a tenant moves in, smoke alarms are tested and inspected. 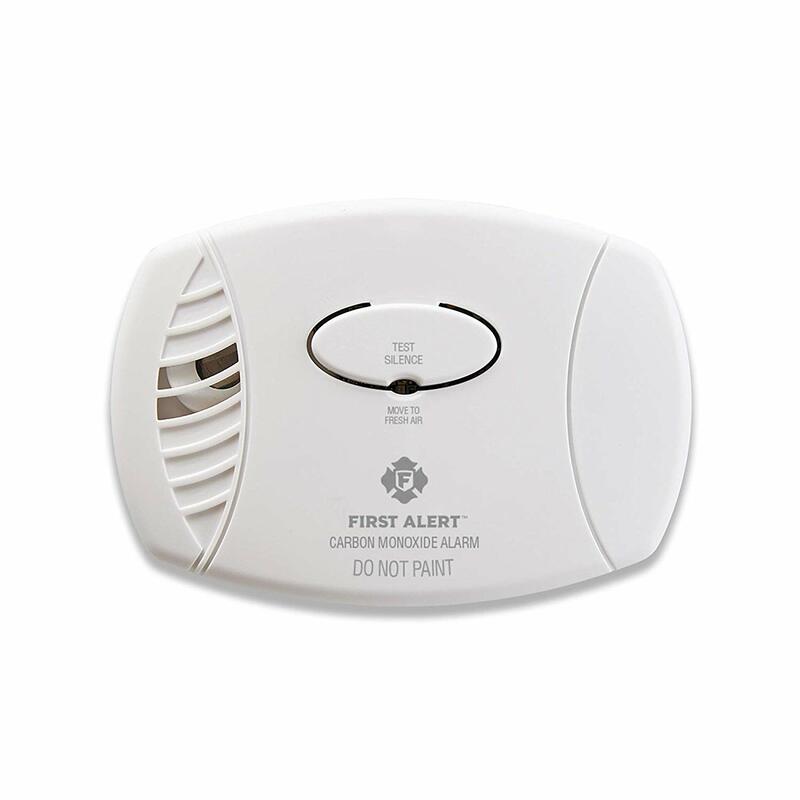 Most people do not know that alarms have an expiration and are only good for 10 years. Plus as building codes shift, they need to be added in bedrooms, living areas and the kitchen. We use a bonded and insured company to inspect our alarms and verify they are in full working order and compliance. And now, for additional protection on properties we manage, we are going a step further to help protect your property. Starting Feb 1, 2019, all homes that come into our management pool or become vacant from here on forward, we will be adding Carbon Monoxide detectors. Although not required by Property Code 92 or Bexar County, we have determined that this added step will help provide additional protections to the homes we manage. And because of our concern for protecting the owners bottom lines, we are going to be adding in these detectors free of charge. We feel it is our privilege to be trusted to manage your home and we want to take every step to make sure you are protected. When looking for a San Antonio Property Management Company that will maximize revenue, hold expenses in check and has competitive rates, please consider Wright Property Group, the only company that includes professional photography of your home plus no charge carbon monoxide detectors! 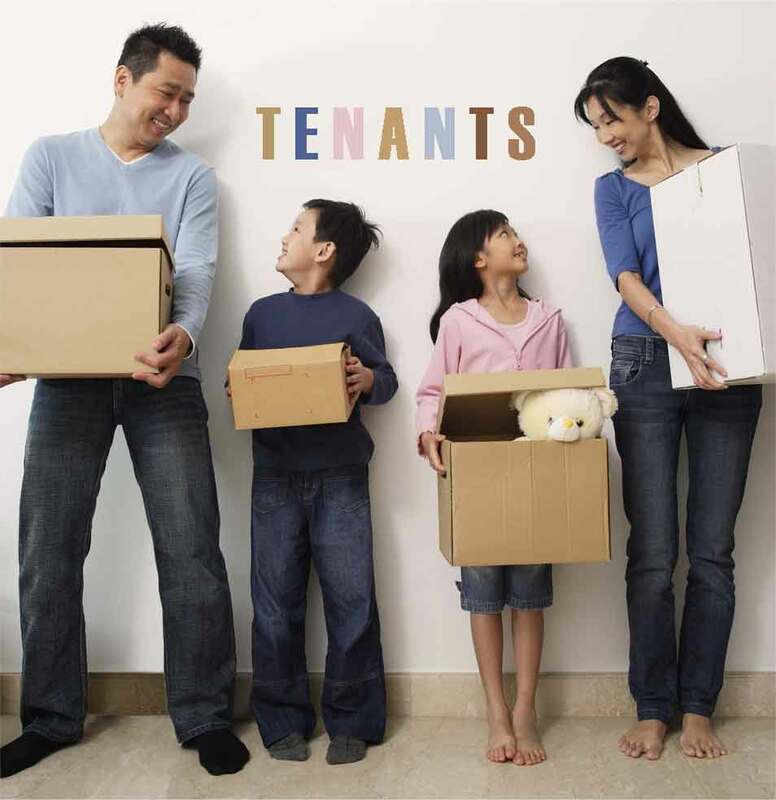 How to Get a GREAT Tenant for your Rental Property! When it comes to placing a tenant, you cannot over state how important it is to complete your due diligence, market aggressively and then follow the guidelines you set in place. To get good candidates, you need to have strong online presence. We start by using a professional photographer. Those sharp HD images help people get a good sense of the home, which is powerful if that potential tenant is still in another state getting ready to relo. We use over 50 websites and show properties evenings and weekends. Next, set up your guidelines. We evaluate potential candidates based on credit scores, rental history, job history and income level and finally their criminal history. Because we have established criteria, our background checks and decisions are consistent. Next, have an iron clad lease and procedures. Spelling everything out really helps take the uncertainty out of the equation. Our lease and addenda is 26 pages in length but also eliminates surprises. And because we conduct multiple pre move in inspections and document the condition with over 300 move in photos prior to a tenant, you can rest assured the home is protected. We welcome any property management questions you may have and are happy to share our knowledge. With the increase of property taxes on the horizon, many property owners are concerned about the increase to their housing payments. First, the appraisals are reflecting generally what the properties are worth. After checking over 300 properties, in almost 90% of cases, there was less than a 2% difference between the appraised amount and the actual market value. So what to do now? First, if you escrow for your taxes at the end of the year, notify the lender so that they can start withholding more. Nobody likes to pay more than they should, but if you don't do it now, they will definitely by contacting you at the end of the year. Then not only will they be wanting to add in the deficit amount, they will also be wanting to add in the projected amount for 2016. So better to start planning now versus being put in a bad financial situation 6 months from now. Next, think about refinancing your home. If you are going to be in the home another 24 months or longer, the costs are easily offset over that time frame. If your interest rate on your mortgage is 5% or greater, it is definitely time. Rates will not be this low again. Currently, depending on your credit scores and debt to income ratios, interest rates are between 3.5-4.5%. And lenders want to earn your business so they are getting competitive. Remember, if you can refinance, you many not even notice the increase in taxes! We have all been receiving those envelopes from Bexar County Appraisal District this week and have been shocked and surprised in the appraisal value increases. We have been fielding lots inquiries over the past week requesting Comparative Market Analysis so that protests can be filed to get the values reduced. Even more shocking is that the values being assessed are actually matching up close to the real market value of the properties! Homes in Northwest and North Central San Antonio have seen the bulk increases, averaging close to $15,000 minimum on the increase in values. Our market has been robust over the last 24 months and this is the unfortunate trade off. There is hope however. On many multi family properties, we are seeing that the assessed values are not close the actual market value. In some cases, the values have missed the mark by $60-70,000. To protest is really simple and you want to take this opportunity to make sure that you have all the exemptions on your home that you are entitled to. It is FREE to claim your Homestead Exemption and other exemptions offered through the country. If you are curious about the forms, visit BCAD. org. If you are curious about your home's value, visit our CMA page, http://sahomeprices.com. It is a simple process and lets you get real time information for your neighborhood. Any other questions, be sure to call us here are the office. Sam Debord, the managing broker of Seattle Homes Group with Coldwell Banker Danforth, made a guest blog post on Realtor.com yesterday. We thought it had some great information that we'd like to share with you. Have you ever heard of pocket listing? 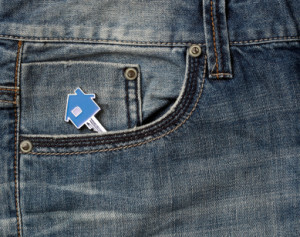 According to Debord, a pocket listing is a strategy for selling a home that limits the exposure of the listing "to just a small pool of potential buyers and to not publish it on the local MLS for all buyers to see." Realtors and real estate organizations nationwide agree getting the maximum exposure for your home from an MLS listing is essential to achieving top dollar on your sale. While there are some rare situations where home sellers are more concerned about keeping their sale quiet than what price they can get for their home, the vast majority of homeowners are best served by an MLS-listed property. Nicer Home or Better Location? Which Would You Choose? The Texas Association of Realtors has great advice for consumers. In a recent article they posted they discuss a conflict many home buyers face. If you're debating between a nicer home and one in the better location, which one do you choose? Below is the highlights they said are important to consider. How long are you willing to sit in your car? You might be able to buy a bigger, nicer home by adding 20 minutes each way to your daily commute, but understand that you'll be spending 14 additional hours behind the wheel every month. Don't forget the additional gas and maintenance costs, too. How frequently do you want to engage in your favorite activities? Whether your most-cherished pastime is shopping, playing tennis, hanging out with friends, or taking your dog to the park, you're likely to do more of it when you have easy access. Ready to keep up with your neighbors? Moving to a neighborhood means buying into a lifestyle. You're not required to keep up with the Jonses, but it's difficult to suppress your consumer instincts when the people next door drive better cars, take nicer vacations, and purchase the latest high-end appliances. Do you enjoy constant interaction with people, or do you like a bit more privacy? Your preference might point you toward a high-rise condo, a ranch, or something in between. Do nearby schools make the grade? If you have school-age kids (or plan to), you'll want them to attend good schools. Even if you don't have kids, the quality of nearby schools can affect property values. Vehicle or air traffic may not bother you in the least. Or it may drive you nuts. Same goes for other nearby sensory stimuli. Make sure you know what you can easily tolerate and what you want to avoid at all costs. You may also want to assess neighborhood safety, access to public transportation, and other aspects of location. A Texas REALTOR® can help you find a home based on the criteria important to you, so you not only wind up in a nice house but in a good location, too.